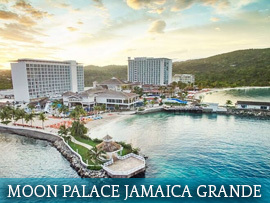 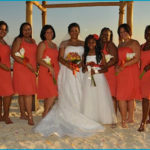 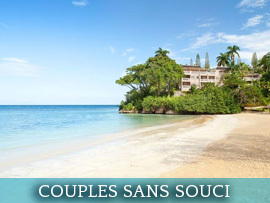 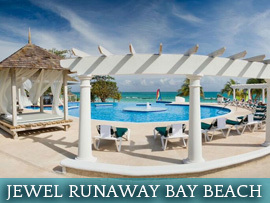 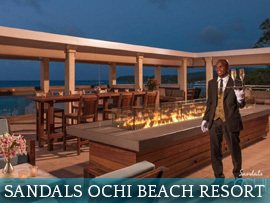 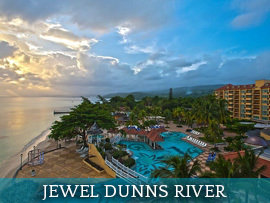 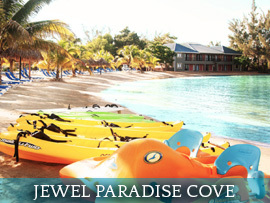 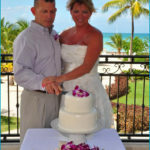 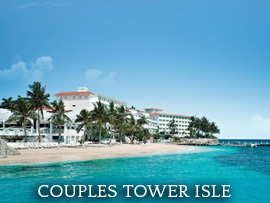 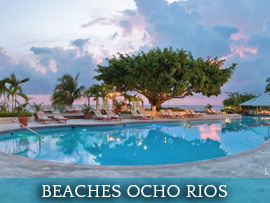 Ocho Rios boasts a wide range of visitor accommodations from the large all inclusive to the small boutique resorts. 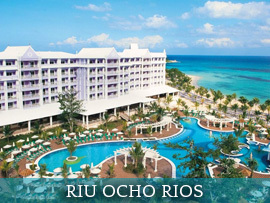 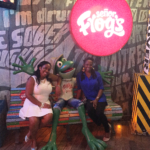 Ocho Rios literally translates from Spanish to mean “eight rivers”, however the town has many more than that. 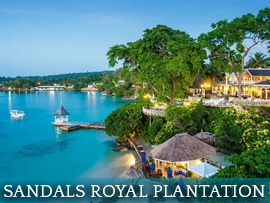 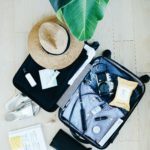 Ocho Rios has risen as cruise ship mecca and adventure hotspot with the perfect combination of thrill-seeker activities, botanical gardens and sandy beaches.